Montecasino (https://www.tsogosun.com/montecasino) has a progressive tenant agreement that covers the environmental management system in detail and requires co-operation in areas such as waste management and minimization, energy and water management, and awareness and training of staff and customers. The #WasteStopsWithME Dialogue on 13 September was moderated by Generation Earth’s founder, Ella Bella Constantinides Leite, and included panel discussions about waste statistics in South Africa, how the waste industry functions, and business challenges and opportunities. 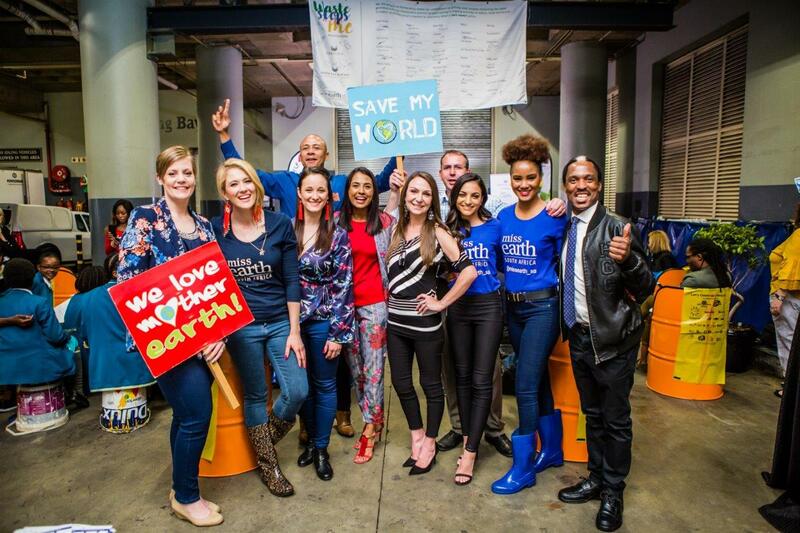 It included participation by Tsogo Sun(https://www.tsogosun.com) and Miss Earth South Africa, packaging companies, waste management organizations, the Department of Environmental Affairs, and the UN Environmental Programme. 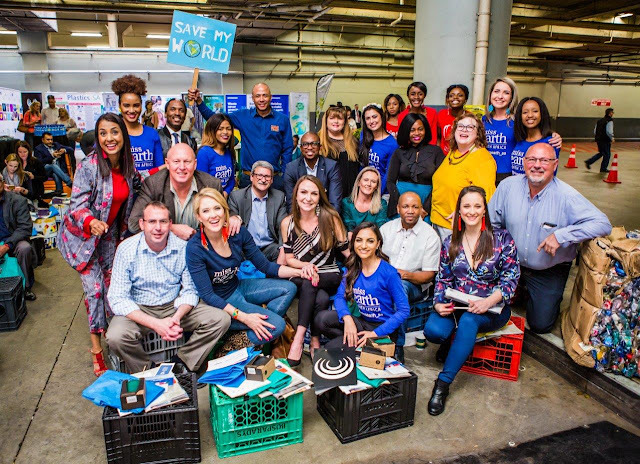 The event was held at the Montecasino Waste Depot to highlight the property’s steadily growing recycling efforts, which are currently at about 40% of waste, with aims to up the levels to 45% by year-end.